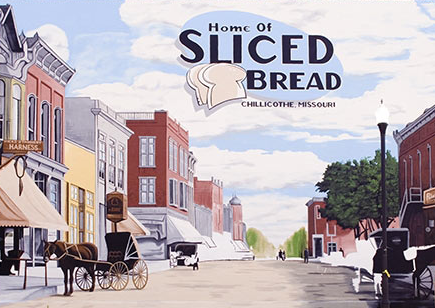 CHILLICOTHE, MO – At an upcoming meeting of Chillicothe city officials Monday night, action will be taken to fill the office of Mayor, recently vacated by the passing of the late Chuck Haney. Another agenda item will include official recognition of Fire Chief, Darrell Wright, who was awarded Fire Chief of the Year by Missouri Emergency Medical Services Association. He has been with the department for almost 35 years. The meeting gets underway at 6:30 p.m.
Holden Man Crashes in Bates Co.